Target has Oral B Professional Deep Sweep 1000 Toothbrush for $39.99. Free shipping for orders over $50. This entry was posted in Sale on July 31, 2015 by Crodeal. Walmart has Child of Mine by Carter's Newborn Baby Boy Bodysuits, 3-Pack for $5.00. This is 31% off from the regular price of $7.24. Free shipping for orders over $50. 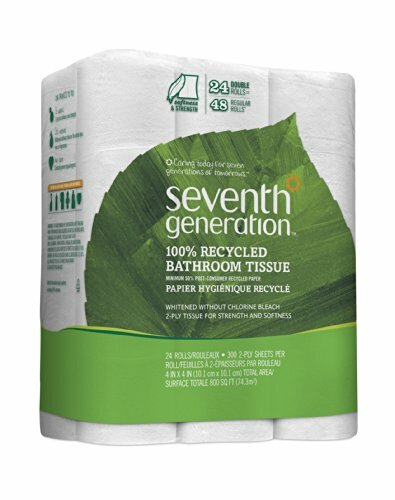 Amazon has Seventh Generation Bathroom Tissue, 2-ply, 300 Sheets, 12-Count (Pack of 4) for $31.96. This is 9% off from the regular price of $34.99. Free shipping with a $35 order or free 2-day shipping with Amazon Prime. This entry was posted in Sale on July 30, 2015 by Crodeal.